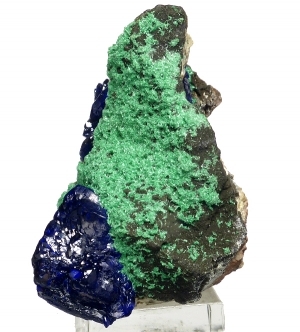 Are you sure you want to buy Azurite, malachite for $350.00? 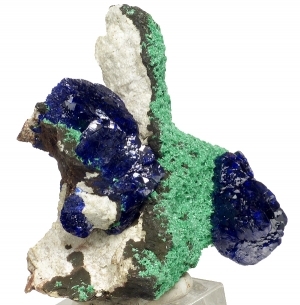 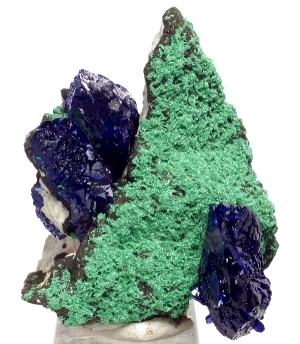 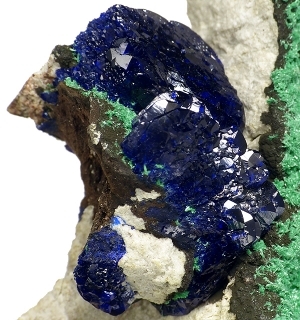 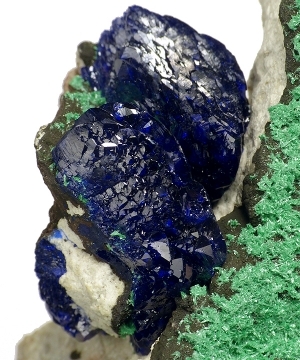 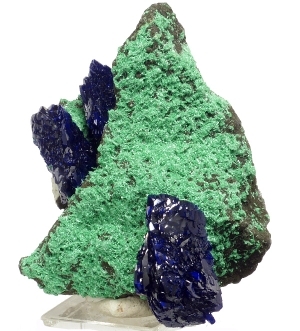 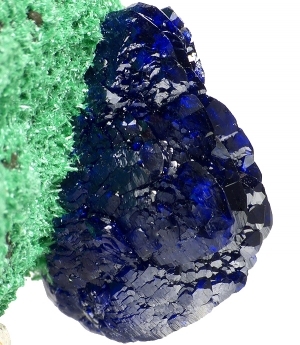 Sharp and top lustrous crystals of azurite in deep, electric blue color on contrastive, green malachite matrix. 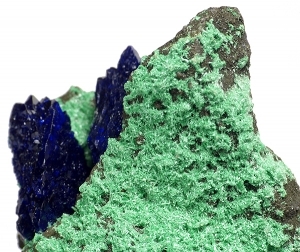 Top colors. 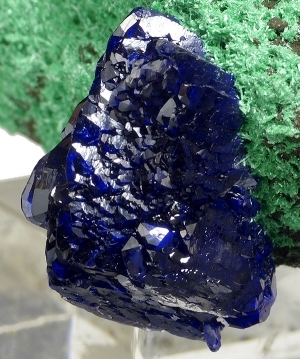 Super lustrous azurite.